Finally, Shincha is plucked gently and lightly steamed. It is highly aromatic and extremely perishable. It is only sold during late May through when supplies will last, (usually by mid- July). So once that fist flush is plucked in about 45 to less than 55 days will be the second first flush by way of the growth of the variety. Shincha is tender; brew should be at a lower temperature, about 160-175 degrees with a shorter brew time like 2-3 minutes. 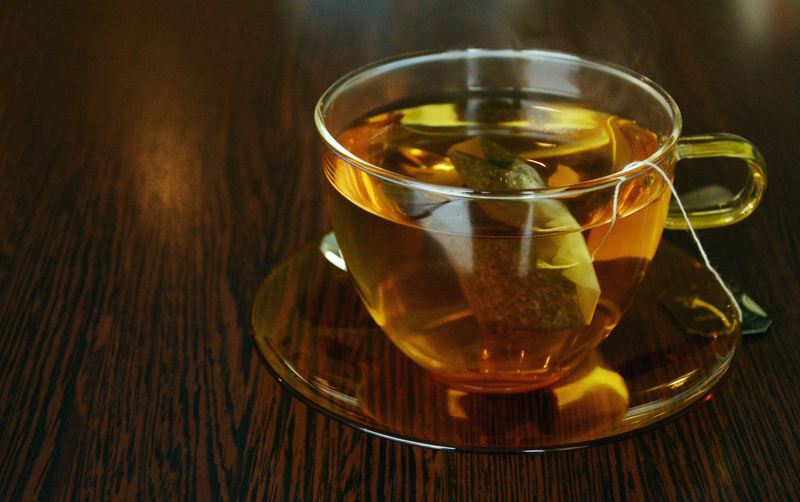 Sencha green tea can be brewed at a hotter temperature. Some last comparisons: Sencha and Gyokuro will remain fresh year round because they are kept under strict and optimum conditions right after their steaming processes. If bought in the colder months such as January, these two teas would still be fresh. Shincha would not be because it is so very lightly steamed and should only be available for the three month window. If you as a consumer spot Shincha at a tea shop or vendor during the winter months, it is not Shincha but most likely simple Sencha! Keep in mind too as you purchase specialty teas that Shincha is very limited in supply as it is only harvested in small batches! Have a great time tasting the first flush Shincha if you do find it at a trendy tea house or boutique!